One of the oldest hacking scams is back and better than ever. The devices involved are mainly iPhones and other devices running on Apple OS systems that’ve been told via email they are locked out of using their iPhone. Not that other devices are safe from this, but the victims in this case are mostly using iPhones. The hacking method may be old, but it’s been updated to include phone support scams as a sneaky way to get your sensitive data. To the surprise of no one, fake email phishing is used. 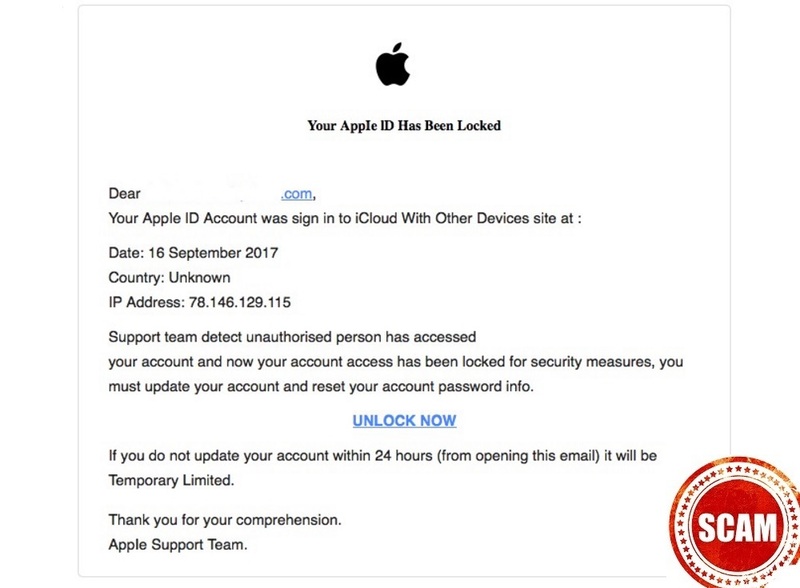 It begins when potential victims receive an email from “Apple Support” saying they have been locked out of their phone due to illegal activity detected. That message alone will scare a lot of iPhone users who may be wondering what’s next. Rest assured there will be more to it, including a legitimate-looking but very fake Apple website. 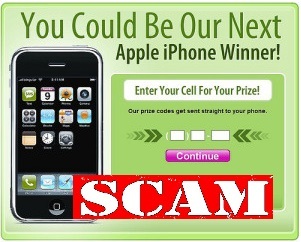 Users are redirected by an email link to the bogus Apple website. Once on the site, a friendly pop-up offers a phone number to call and find out more. That fake “Helpline” in this case, is located somewhere in India; but don’t believe for one second that they only exist there. This is where you’ll be asked to pay in order to get your phone unlocked. By the way, your phone was never locked to begin with. But once on the phone, you can bet you’ll be asked for sensitive information to “confirm” your account. 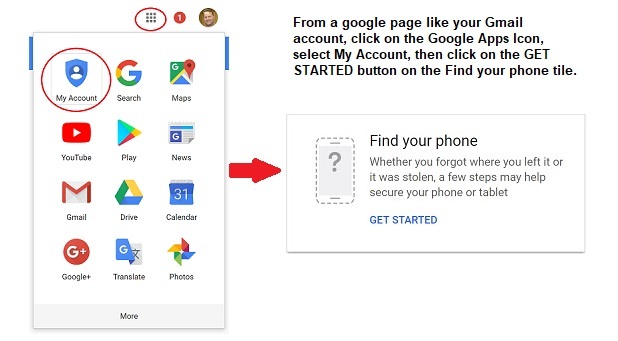 After that data is stolen, you’ll likely be asked to pay to unlock your phone. Then the friendly “support person” will collect the account numbers or payment numbers from whatever card you choose to pay with. 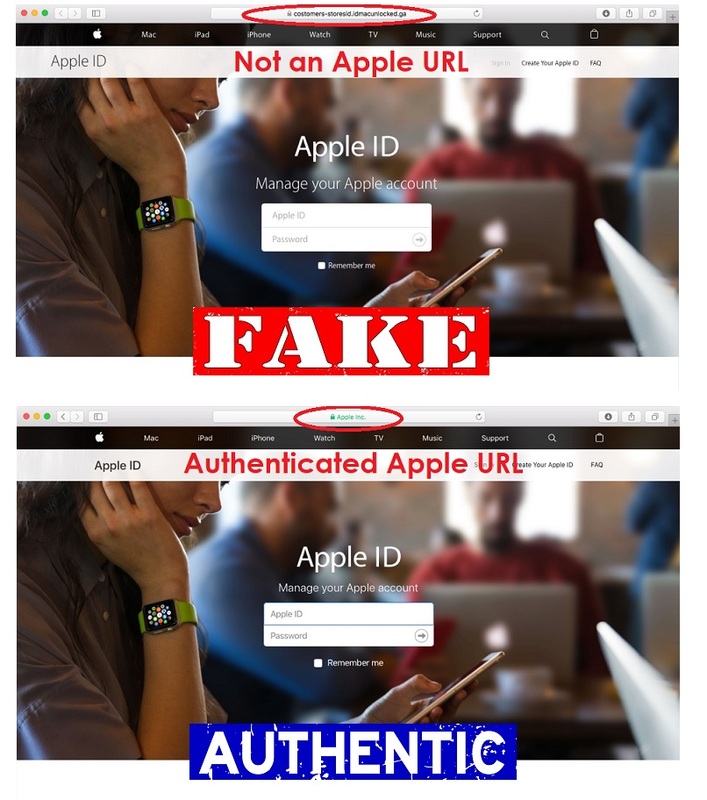 The fake Apple sites look identical to the real Apple site. The only way to tell the difference is to verify the URL. 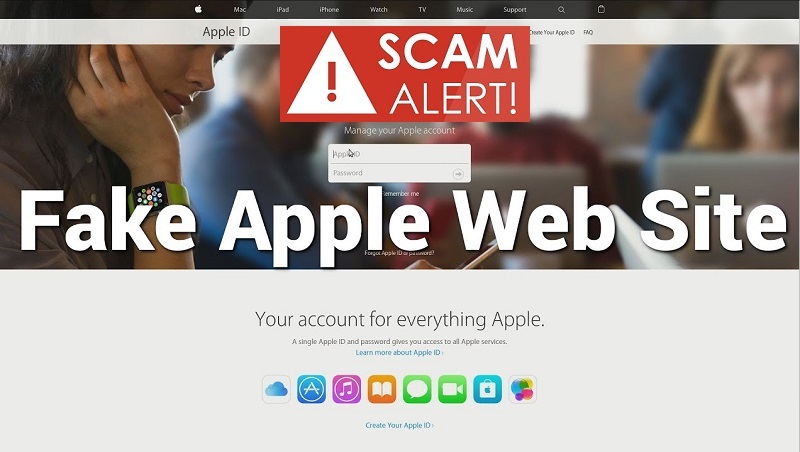 In the case of this scam, the URL is constantly changing as Apple, Google and other tech giants work hard to shut down scam websites as fast as possible. But because there is an unlimited of URLs, the criminals just keep putting up new scam sites. Always verify that you are on the correct website and that it is secure before logging in or entering any personal information. The important things to know here are that Apple, Microsoft or any other provider would never contact users by phone to talk about a “problem” with your device, unless you initiate the dialogue. Furthermore, Apple or any provider would not know what activity you may be up to on your device, much less tell you it’s being used for illegal activity. 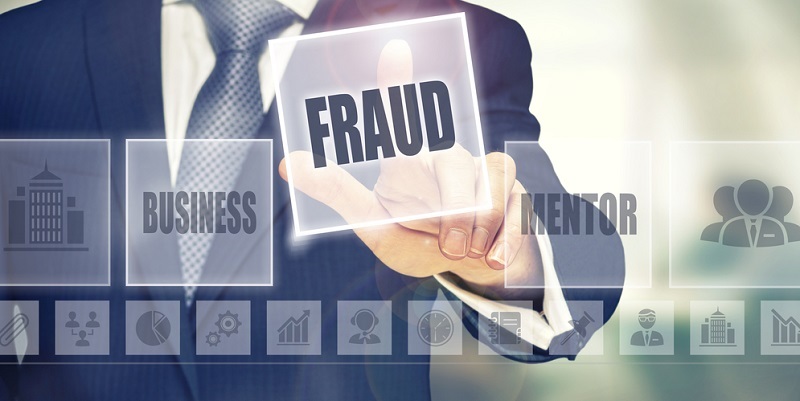 Knowing what scams are out there is the best way to protect yourself. Also knowing that anytime you’re contacted by phone about any issue, especially if the number is provided to you, it’s likely a scam. Your best bet is never calling the number and hanging up immediately should someone call you to discuss security issues about your devices. When it comes to being hacked, knowledge truly is power. Facebook is in the cyber security news again. Well, to be honest it’s not likely departing any time soon. 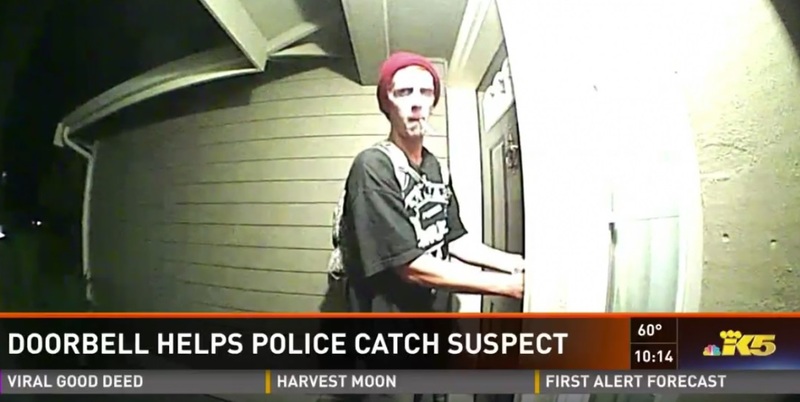 However, in this instance, it was on the victim end of a scam…sort of. Cybercriminals used the social media site in a new spoofing scam claiming an iPhone 8 will be given away. Posts about this spread throughout Facebook like a wildfire, if only users liked and shared the “official” iPhone 8 page. Spoofing is not new. This happens when scammers create webpages, or Facebook pages for that matter, that look identical, or nearly identical to actual company pages. 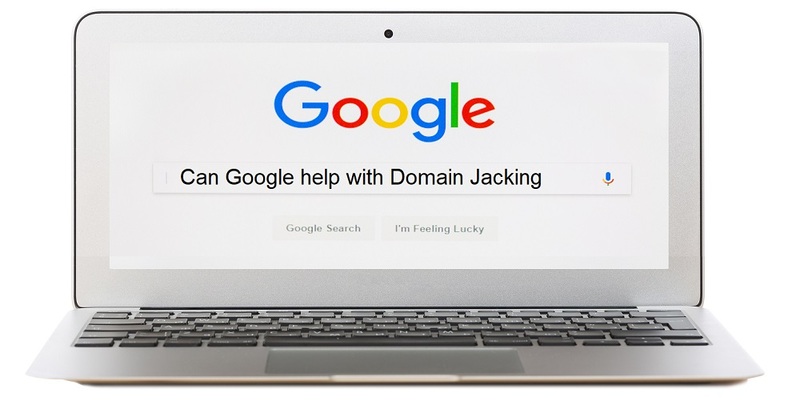 They hope the visitors to their fake sites won’t notice and will enter in personal information, such as their online banking credentials, payment card information, or other details that are useful for fraud and/or identity theft. 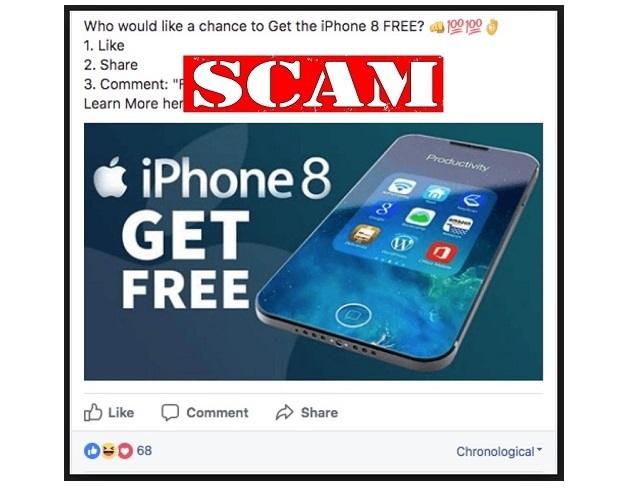 And while spoofing is old hat, this iPhone 8 giveaway scam is new. Once the fake page is liked, users are asked to follow some links and enter in Facebook login credentials and potentially other information you’d probably rather not part with. You can do a quick check on links to see where they are going by hovering the mouse pointer over them. If they don’t seem to be going to the right spot (Apple in this case), it could very well be a scam. If you’re using a mobile or touchscreen device, you can hold your finger over the link for an extended time to bring up the entire link address. Another tip for making sure sites are “official” ones in social media is to look for the verified indicators. For Twitter and Instagram, it’s a blue checkmark, for instance. In Facebook, it is also a blue checkmark, but the unofficial pages may say “unofficial” page on them as well. It isn’t possible to pay for the verification, so you can feel comfortable trusting it when it shows up. If it doesn’t, think twice about being on that page or profile. There are valid contests out there. Just make sure you feel comfortable trusting the source. Walmart and other large retailers are often used in scams. So make sure you verify a giveaway or contest is real before sharing it or sending it on to your contacts. Attention all Mac and iPhone users. This one is for you. A security researcher at the company Wire has found a security flaw that affects your devices. Windows users can breathe a sigh of relief, because you are not affected. And neither are Linux users. But if you do use an Apple product, versions iOS 12 and macOS version 11.4.1, at least, your devices may be frozen, slowed, or rebooted unexpectedly if your device is attacked. The most frightening thing about this attack is that it is launched on your device simply by visiting a website that appears to be legitimate but is in fact malicious. Let’s get to the nitty gritty here. 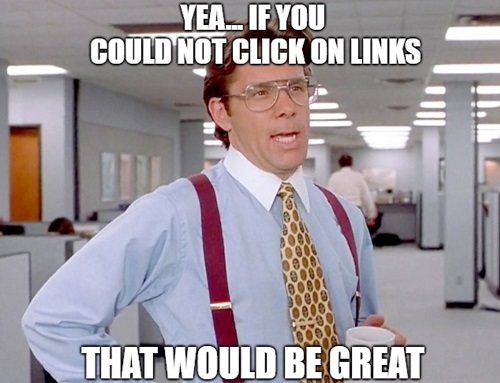 To avoid this for the time being, just don’t click on links that you receive unexpectedly or from unknown senders. It does affect Mail, so watch out for any potential phishing attacks, as you always should. If you cannot be 100% certain a link is safe, just don’t click it until you can independently verify with the sender that he or she intended to send it to you. Remember that anything can be used as phishing bait these days. There is no such thing as a completely secure link or attachment. So, if you are not sure, contact the sender by phone, text, or a personal visit to confirm before clicking it. Remember not to use phone numbers or email addresses in these messages either. The attackers are quite good at making it appear that those phone numbers go to legitimate places, when in fact, they go to their own “support” locations. 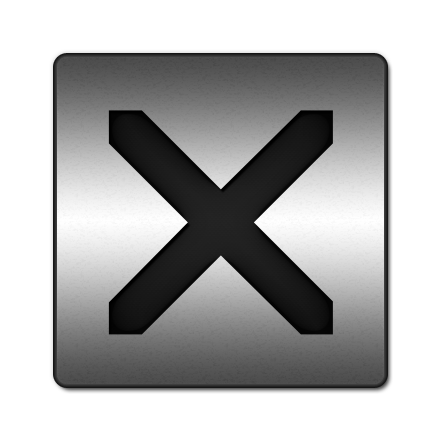 If you are using a Mac computer, it won’t freeze in this attack, but it will crash Safari and slow the computer down. You can close the Safari tab to stop the attack. However, it will automatically restart and freeze again, rendering Safari basically useless. Users on iOS will see their devices restart. What causes this is a vulnerability in the product that Apple requires developers to use in order to have their products work with Apple. That means that Apple will need to deploy a fix for it. So, when that little red icon appears that an update is available, make sure to apply it as soon as possible. And because it is within the WebKit product that Apple makes mandatory, this can cause issues with all browsers on either the macOS or iOS devices. At this time, the researcher has not tested it on any other versions than the aforementioned. 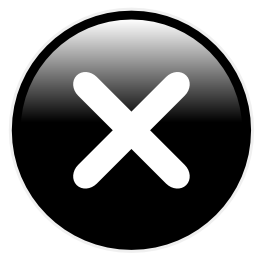 That means, that even if you are on a different version of the operating system, you may still be affected. So, better safe than sorry and remember not to click on unexpected links or attachments until Apple releases a fix for this. Anyone want a free prize? Of course we all do. However, sometimes those “free” gifts come with a price attached. And it can be quite expensive when that price is malware on your mobile device. 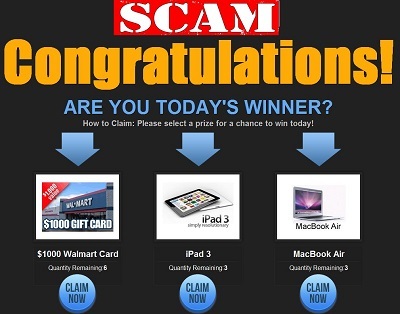 A recently discovered scam has been spotted by researchers at Symantec that promises free prizes if you merely provide a few personal tidbits. That sounds harmless, so, why not? All they want is some information, right? Well, hold your horses, there Partner. What they really want is most likely to install malware onto your device. If they don’t want to do that, they want access to your Facebook friends list. In exchange, they promise Amazon gift cards, free iPhones, or even cash. But they are all scams, so don’t let them lasso you. The scammers are pretty good in this one, too. They don’t limit it just to one operating system or type of device. Anyone with an Apple or Android product is at risk when using a browser. The fraudsters even post fake testimonials flaunting how fantastic their scam is. Those “testimonials” are all phony and just trickery. The good news is that many, if not most, of the antivirus software products are ready for this one and as long as you have the latest updates installed, you should be protected. If you don’t, stop right now and go take a gander at what is available and apply it right now. In addition, make sure all the latest critical and security updates are applied to your devices. Apple recommends enabling the “Block Pop-ups” and “Fraudulent website warning” options for iOS too. If you don’t see these options, you may not have the latest updates. Remember to use caution when browsing, whether on your desktop, laptop, or sitting atop your favorite steed using your smartphone. All devices are all at risk, regardless of what browsers you use and where you’re using them. Consider using a pop-up blocker on all your devices. There are many options. Just make sure to do a little research to make sure you’re using a legitimate product rather than just manure. Can Your Face Be Hacked On An iPhone? Face recognition is fast becoming popular with retailers as a means of payment and Apple has embraced it in its iPhone X model. Facial recognition is a way to verify a person’s identity from a digital image using facial features that are stored in a database. With phone cameras providing an easy setup for digital face recognition, many iPhone X users are also embracing the technology. Still others are busy trying to hack the system with some claiming success. The technical name is biometric authentication. Simply put, an iPhone X owner can unlock his phone and make a payment with his face. It’s a somewhat novel idea, but as is predictable, hackers are finding ways to take the fun out of it. When Apple launched the iPhone X, they claimed the security of Face ID was a 1 in 1,000,000 chance of someone hacking your face. Compare that to the claim of 1 in 50,000 chance of having your fingerprint duplicated, a technology Apple has been successfully using since 2013. Even with those odds, security breaches are still possible. It’s been reported that with just a look, a user’s 10-year-old son was able to unlock her device. 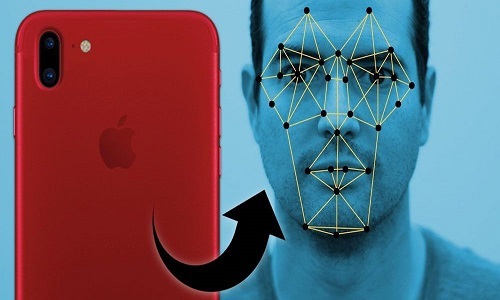 Apple admitted there was a chance that a family member with similar facial characteristics could fool Face ID. In another case, a group of Vietnamese hackers bent on discrediting Apple’s Face ID claim they finally hacked the system. 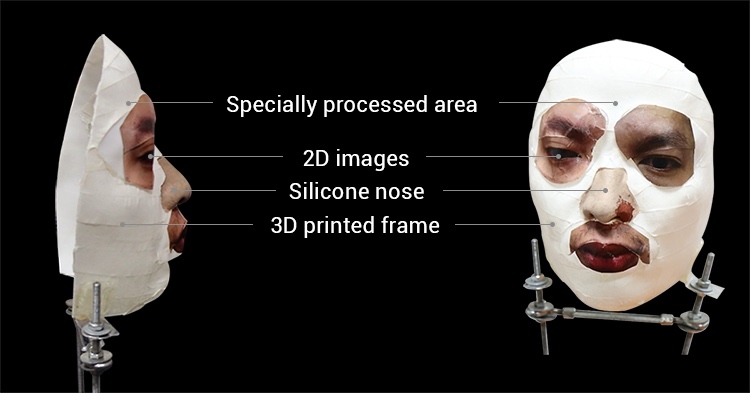 The group used a 3-D printed mask with 2-D eyes glued on to unlock the iPhone X. From there they reset the facial recognition to register the face of one hacker and gained access to apps and Apple Pay. The total cost to the hackers was less than $200 for the entire process. Apple insists the hack was unlikely, as they had already used Hollywood studios to test the idea of mask-hacks and were successful. It’s not the first time researchers and others have tried thwarting biometric security. Several years ago, a group of German hackers claimed to have reproduced the fingerprint of a German official by capturing a photo of the person holding up a hand. They didn’t use fancy 3-D printing technology. They used tracing paper, plastic board, graphite, and wood glue, but were successful. And shortly after the release of the Samsung Galaxy S5, researchers were able to crack the fingerprint sensor using a photo of the print. For the time being, consider whether or not you want to use these biometric features to pay for products and services. No matter what you choose, you will be giving up some type of data. If you pay by payment card, you provide your card number, name, and other information that can be used to make purchases. The difference is that you can get a new payment card if it’s used for fraud. It’s not so easy to get a new face or fingerprint. Whether family members or hackers, there’s now a wrinkle to face recognition. Reducing risk for your smartphone is a part of responsible device ownership. 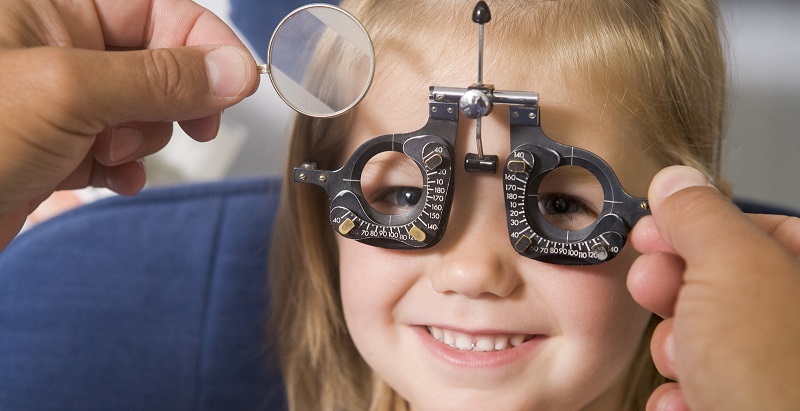 What was once a new and uncharted technology eventually becomes the norm. It also gives new opportunities for hackers. Stopping short of literally keeping your device under lock and key, important decisions need to be made. Think about what option works best for you, considering convenience and a level of security or risk you’re okay with. This is especially true when there are children with devices who need to be kept safe from harm. As technology grows, so grows the risk of harm. Keeping smart and informed are the best steps toward keeping safe, no matter what the next new thing may be.